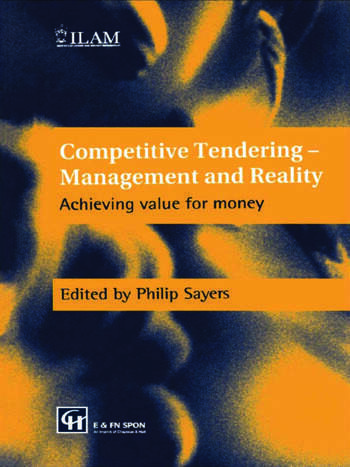 This is a book written by those at the sharp end of leisure service contract management. The lessons that can be learned from it are of value to everyone involved in, or studying, all forms of contract management. Readers will be able to benefit from examples of best, and worst, practice. The book will be especially valuable for clients, contractors, and students, directors and consultants.